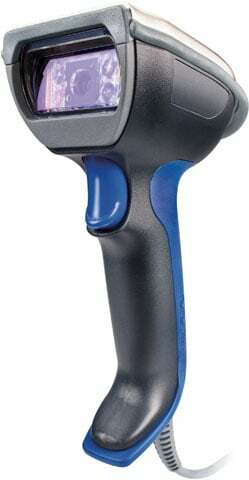 The Intermec SR61HD DPM handheld scanner is a customized variant of the SR61 family, capable of scanning high density barcodes and direct part marks commonly used to track assets in defense, aerospace, automotive, pharmaceutical, and telecommunications industries. Since this scanner is built on a common hardware platform, it is a much more cost-effective solution for scanning direct part marks when compared to specialized, purpose-built devices. The Intermec SR61BDPM-CB-001 is also known as Intermec Technologies	INT-SR61BDPMCB001	or SR61BDPMCB001	.